How gorgeous are the doughnuts by Woah Nelly Bakes? I mean seriously, look at them! 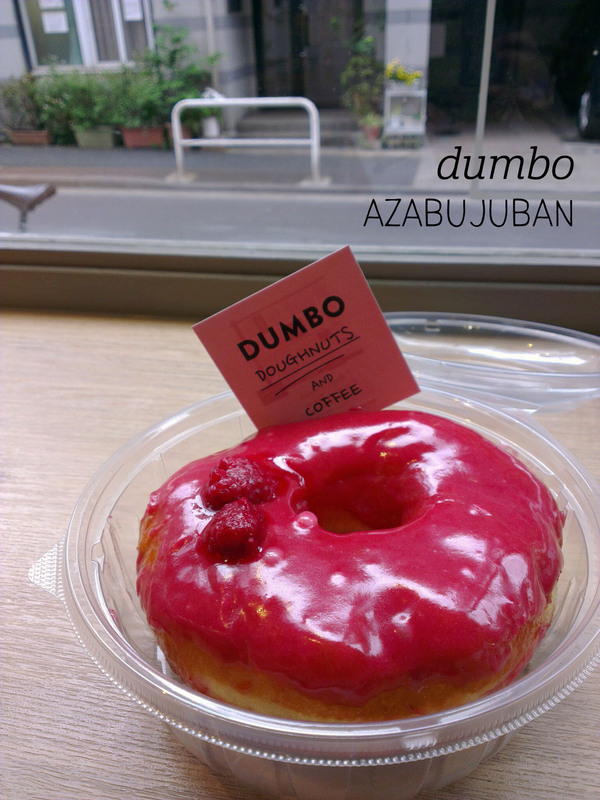 They taste just as good, I promise – every flavour delivered exactly what it says it will ($5 per doughnut). My favourite from the bunch had to be the PB&J – the combination of strawberry jam inside and peanut butter icing on top was to die for. I also loved the subtle sweetness of the Orange & Pistachio – the icing had a great citrus flavour without being at all artificial, and the pistachio added great crunch! 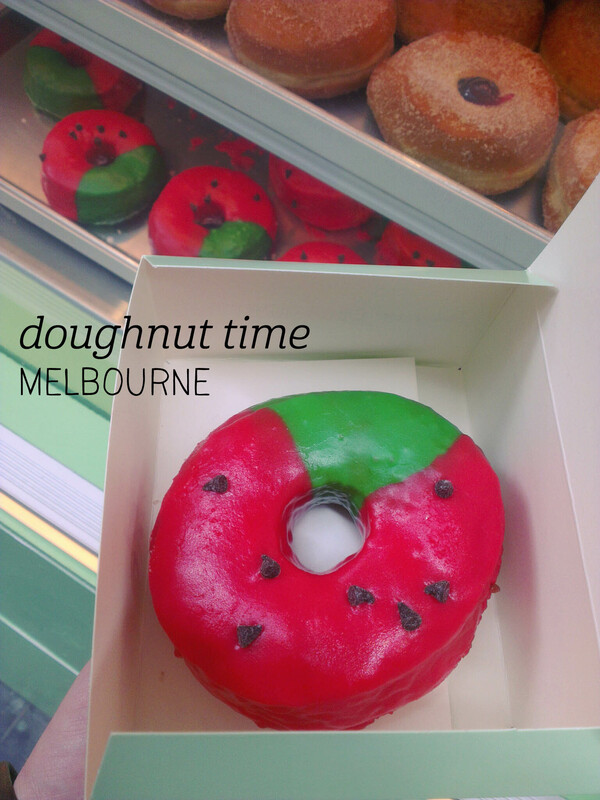 I couldn’t help but order two of the Homer Simpson classic strawberry with sprinkles – utter doughnut perfection. All of the doughnuts themselves are lovely and dense, not greasy at all and had the perfect childhood-memory-inducing doughnut flavour. 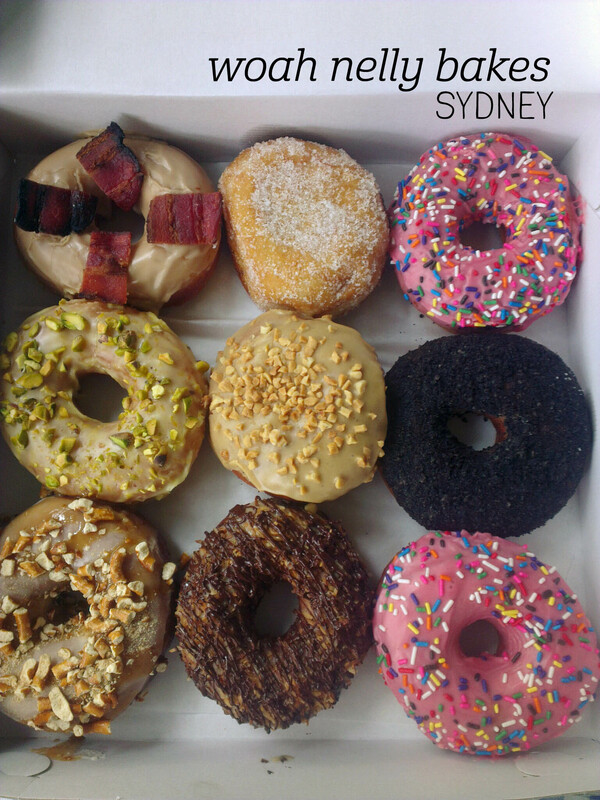 The Maple Bacon should get a special mention for being divine – the combination of sweet and salty plus doughnut ticked all the boxes for me (my fairy godmother, who I shared them with, agreed). I was slightly less wowed by the caramel rough – caramel icing with coconut and chocolate drizzle, but the flavours were still clear and went well together. Oh and the salted caramel with pretzel had just the right amount of sweet and salt, and the Nutella-filled one dusted in sugar took me right back to every European pastry I’ve ever had. Is that all of them? Phew. Yum. Woah! Donuts are something that I associate with my childhood – my brother was (actually, still is) a donut fiend and as such it was often the treat we would end up getting from the local shops. 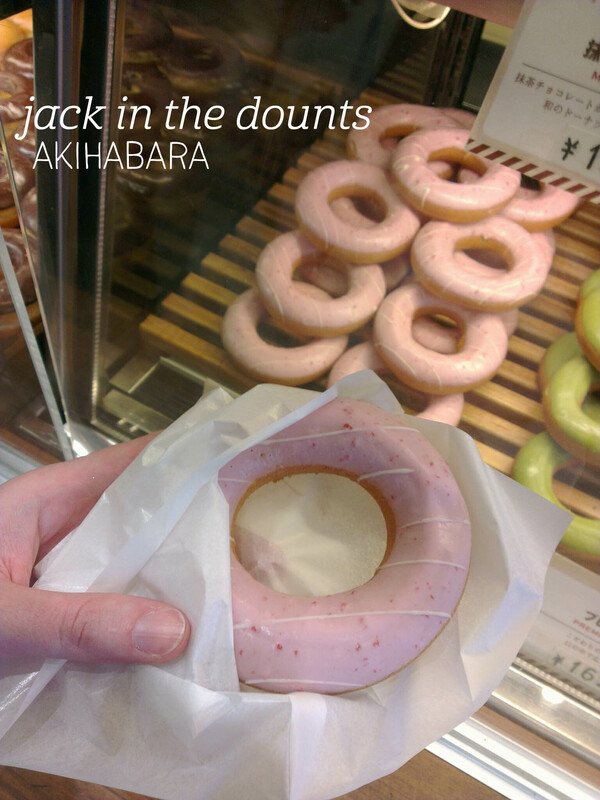 It has been many years since I’ve had a good iced donut, so when I visited The Hamlet and saw that Chasing Mr Morris (whose Instagram account I adore) had beautiful iced donuts, I was in. I picked the Earl Grey flavour for myself, and picked up a couple of Salted Caramel for my colleagues. On first bite, I was instantly transported back into childhood – that familiar donut flavour is right up front, with just the right hint of cinnamon and buttery richness. Mmm. I found that the Earl Grey flavour was quite subtle – I had expected stronger bergamot overtones – but that this didn’t stop me devouring every crumb. My colleague found the same with the Salted Caramel – the salty flavour only started to come through towards the end – but from all accounts it was equally delicious. 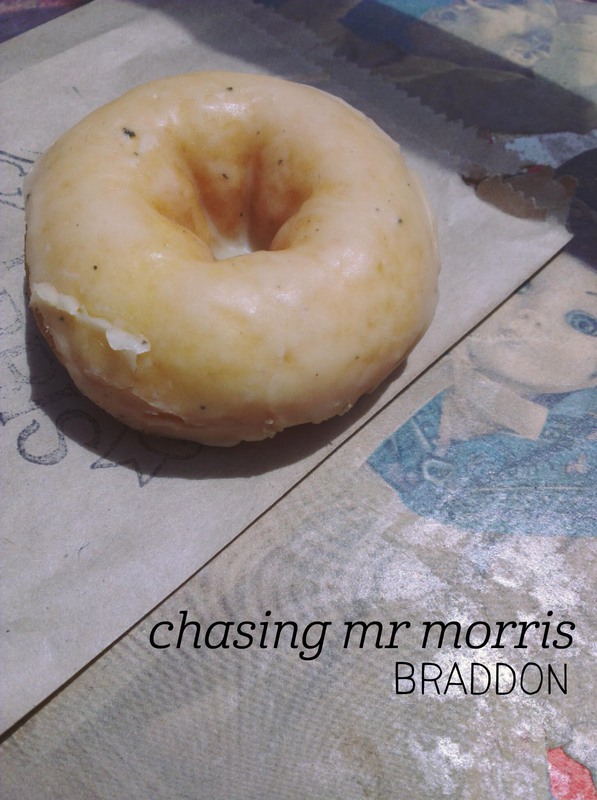 Chasing Mr Morris has a fabulous food truck, full of succulents and granny blankets, and is doing an awesome job bringing donuts back!